Poor housing conditions, such as a dilapidated structure, heating, plumbing, mold, dust, and lead paint are associated with a wide range of health conditions, including respiratory illness, asthma, and lead poisoning. A significant number of New Brunswick households reported having at least one of four housing problems classified by the U.S. Department of Housing and Urban Development including: lacking complete kitchen and/or plumbing facilities and overcrowded houses due to cost burden. 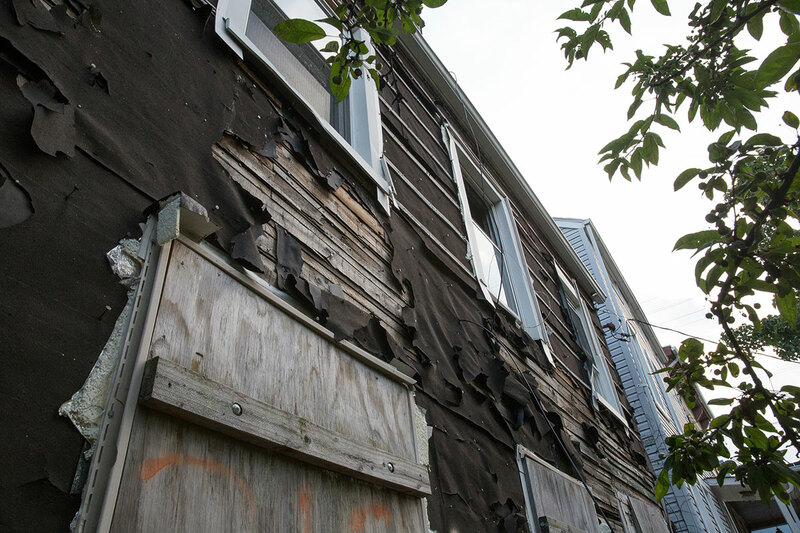 New Brunswick’s housing problems are further substantiated by the fact that the average house in New Brunswick was built between 1940 and 1950 and that lead paint is increasingly present in homes build prior to the 1970s. In response to this issue, the New Brunswick Healthy Housing Collaborative was created and is focused on improving health outcomes by mitigating housing issues facing residents within the Esperanza and Unity Square neighborhoods; two neighborhoods with some of the greatest health and social disparities within the city. Through a resident-led Outreach Team, housing assessments will be conducted to identify relevant healthy housing issues as a means not only help mitigate issues but also identify necessary system changes to ensure sustainable healthy housing efforts thus leading to improving health outcomes of city residents.